2019 will be here before you know it!  Join us for our festive New Year's Eve Gala along the waterfront at The Reef! *Price does not include Eventbrite fee. Price includes service charge & sales tax. 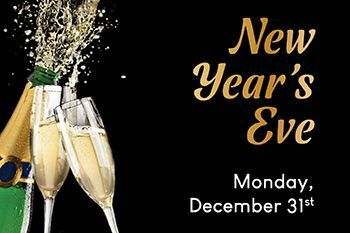 OR, join us in our Dining Room from 4pm-10pm to enjoy our special NYE menu!